Dr. Daniel Lauer is a board-certified periodontist and dental implantologist who has devoted his career to helping people restore the health and appearance of their teeth and gums. As a specialist in periodontics and missing teeth replacement, Dr. Lauer is extensively trained and experienced in effective treatments for a comprehensive range of dental and periodontal issues. He performs procedures ranging from dental implant placement and laser periodontics to aesthetic gum lifts and receding gum treatment. Raised here in Palm Beach Gardens, Dr. Lauer graduated from Suncoast Community High School, and earned a Bachelors of Science degree from the University of Michigan in Ann Arbor. He then graduated with honors from the University of Florida – College of Dentistry, and completed research in geriatrics that won accolades from the International Association of Dental Research. Dr. Lauer’s work also achieved publication in the renowned dental journal, Special Care in Dentistry. Following dental school, Dr. Lauer completed a residency in periodontics and implantology at New York University. 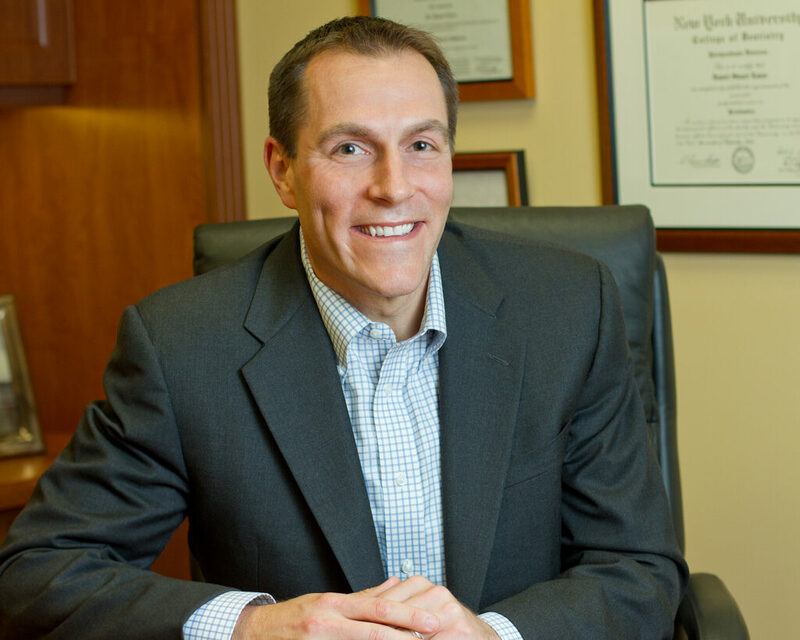 Dr. Lauer is especially proud to have established his family and practice in the area in which he was raised. Precision Periodontics and Implant Dentistry, is a state-of-the-art facility with the most current sterilization, monitoring and imaging equipment available today. Our office team is committed to delivering the highest quality dental and periodontal care to help you improve your health and appearance in a friendly and professional environment. If you would like more information on Dr. Daniel S. Lauer’s experience and credentials, or if you would like to schedule a consultation with Dr. Lauer, please contact Precision Periodontics & Implant Dentistry.